Unfortunately, we live in a society that includes a lot of fruitcakes. And all people, Christians included, need to know the basics of personal safety for those “what if” situations. 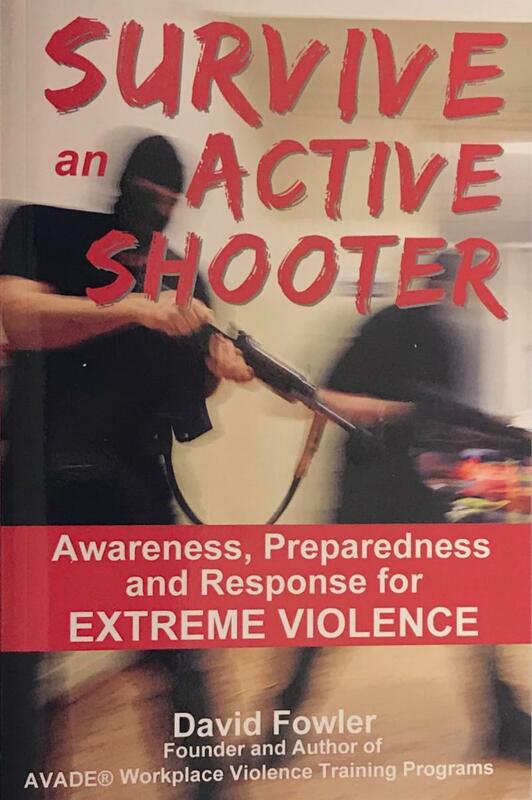 Dave’s spent 25 years working with thousands of individuals and hundreds of corporations throughout the United States and Canada, educating people on what to do if they find themselves in an active shooter situation in church, the mall, movie theater etc. You will remember this one for the rest of your life!